Promoting Innovation and customers demand first are our two principles. 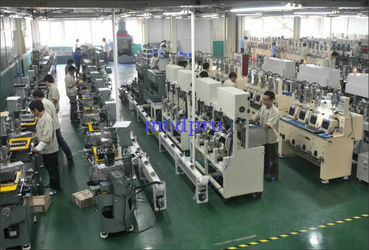 we are always devoting ourselves to develop new products and improve product quality. 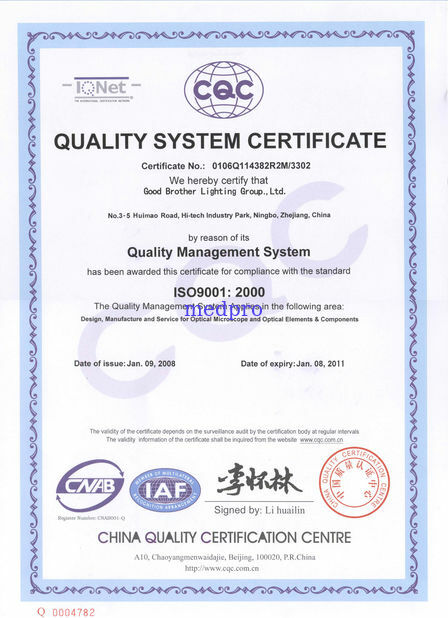 on the basis of the quality with each other mutual benefit and friendly cooperation, replying on our reliable quality, good reputation, competitive price and efficient working style, we have established extensive connections and good relations with our esteemed customers world widely. 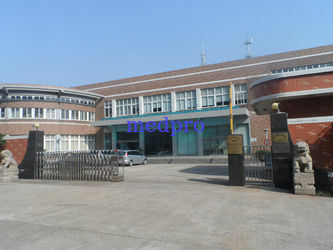 In 2011, We established a new trading company- Ningbo Medpro Instruments CO.,LTD, as the wholly-owned subsidiary company of the Good Brother Lighting Group, it is not only in Charge of the exporting the compound microscopes of Good Brother, but also dedicated to supplying the medical, Lab and scientific instruments such as microtome, Electronic balance&scales, autoclave&sterilizer, microscope slide, ice maker, abbe refractometer, spectrophotometer and so on at reasonable price and professional service to our clients including government, medical and industrial institutions, doctors, hospitals, laboratories, educational sectors, gemologists, hobbyists from all over the world. We are looking forward to all the domestic and abroad clients to take a good and friendly cooperation with us and making the brilliant future together. 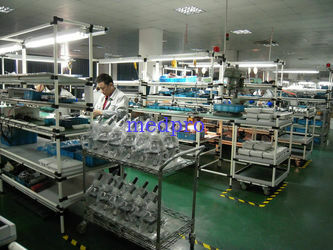 Also ,if you need some information ,like microscope and accessories instruction manal, catalogue , please contact with us . 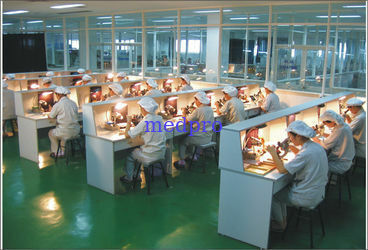 Since our beginning over 10 years ago, Good Brother OPTICS have been specializing in all kinds of compound microscopes, and dedicated to privde high quality microsocpes to into the Medical Device industry, Hospitals, colleges and Universities all over the worid. 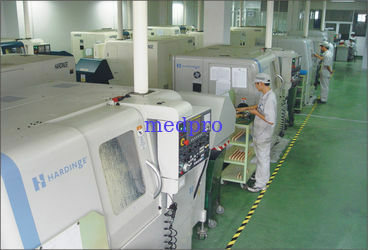 In 2011, We established a new trading company- Ningbo Medpro Instruments CO.,LTD, as the wholly-owned subsidiary company of the Good Brother Lighting Group, it is not only all in Charge of the exporting the compound microscopes of Good Brother Lighting Group, but also dedicated to supplying the medical, Lab and scientific instruments such as microtome, Electronic balance&scales, autoclave&sterilizer, microscope slide and so on at reasonable price and professional service to our clients including government, medical and industrial institutions, doctors, hospitals, laboratories, educational sectors, gemologists, hobbyists and so on. We are committed to providing the highest quality products along with competitive pricing, prompt delivery, and outstanding customer service. We look forward to hearing from you and we hope that you enjoy browsing our site. If you have ideas on other topics that you would like to see included on our Web Site please do not hesitate to contact us. We have a team of experienced & professional staffs to offer prompt & efficient services.